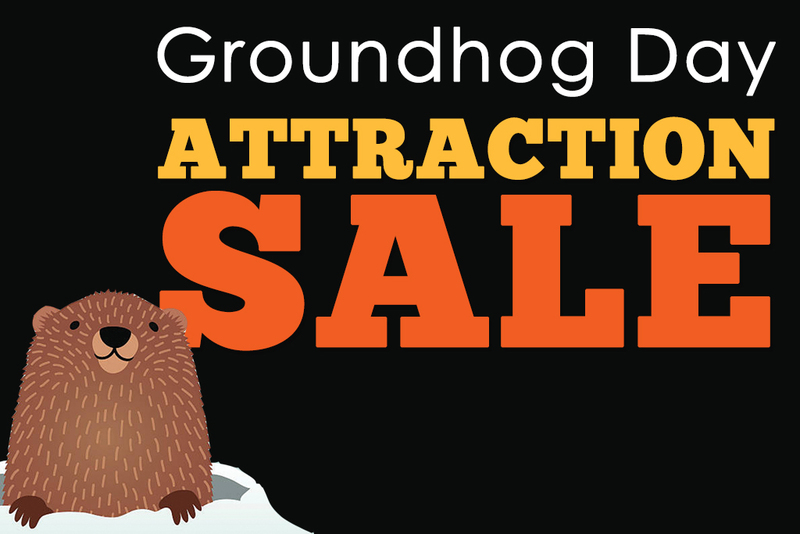 Buy 3-Attraction Quest Passes for Only $10! All attractions must be used by same guest in single visit. Passes never expire!